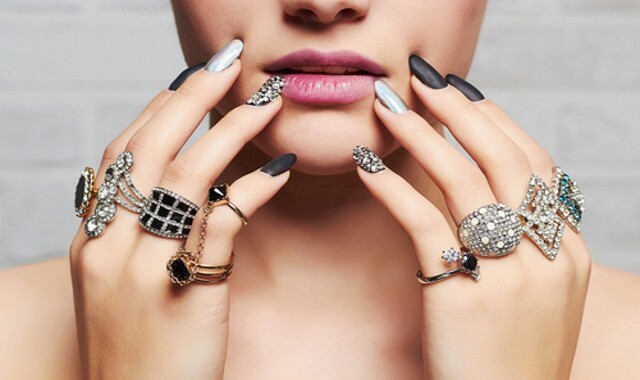 One thing is for sure: women love jewelry. The right piece of jewelry can make any outfit and occasion more special. If you are struggling to find a gift for someone special, jewelry may be your best bet. However, buying jewelry is not a piece of cake. You can’t buy just any jewelry — the jewelry that you will give as a gift will say a lot about you and the person you’re giving it to, so better make sure it’s right. Here are five things to consider when buying jewelry as a gift. Diamonds can be your go-to for jewelry, but pearls provide much more flexibility. If you have a budget, you might want to consider pearls. Pearls are timelessly elegant and iconic to compliment any style and kind of beauty. There are three grades of pearls: natural, imitation, and cultures. Natural Pearls — Natural Pearls are the rarest of its kind and hard to find in the wild. Oysters and other mollusks make these. Imitation Pearls — On the other hand, imitation pearls are made of plastic and are commonly found in children’s jewelry. Cultured Pearls — Finally, cultured pearls are farmed and cultivated. Mollusks still make these, but they are made with human intervention. Cultured pearls are the most common ones you see. Pearls are usually evaluated according to shape, color, size, luster, and blemishes. If you are looking at pearls, the more expensive ones shouldn’t have a transparent body. Instead, it should shine like glass. If you’re not familiar with looking at jewelry, you might want to go for the more prominent brands with an already excellent reputation. Go for names like Swarovski or Tiffany’s. You can never go wrong with those. However, traditional luxury brand jewelry often doesn’t offer discounts, which makes them more expensive. If you’re on a budget and you still want to impress the person you’re giving the gift to, you might want to consider colored gemstones. Even though these don’t cost as much, colored gemstones shine bright especially faceted stones. A gemstone that has facets is usually clearer since faceting allows more light to pass through the stone in a way that shows its brilliance. There are numerous stone treatments that have been developed to improve the durability and appearance of gemstones. Just check whether the gemstone is natural, synthetic, or imitation. You’d want to go for the natural option. Also, be sure to get everything in writing — i.e. a sales receipt or appraisal document — to document what kind of jewelry you bought. What better way to make someone feel special than with a personalized gift? A personalized gift is special and very unique. Add a little something about the person you’re giving the gift to and etch it into the gift. This sends a more heartfelt message that will be cherished for a long time. Choices for personalized jewelry may be charms, pendants, birthstones, and crystals, to name a few. 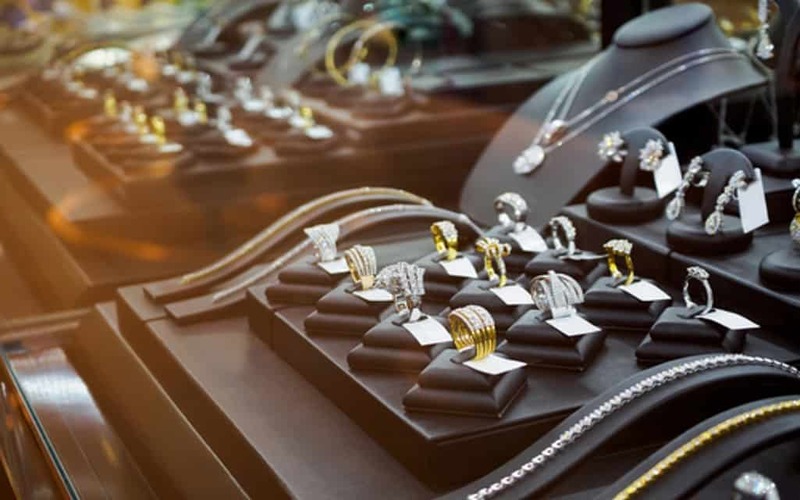 When making an investment, especially in jewelry, you’d want to make sure your jeweler has a good reputation. Be sure to countercheck with friends, relatives, or the internet regarding the reputation of the store where you’re going to buy your jewelry. Ask about how familiar or educated the salespeople are in gems and appraisals. There are also usually jeweler trade associations for these. Find out which organization they belong to and requirements for membership. Knowing more about the industry will surely help you out more on this search for your jewelry gift. Jewelry can be quite expensive, so you want to make sure that you’re getting your money’s worth and that your loved one is getting a gift they can cherish for a long time. Now, this guide should have given you an idea on how to buy jewelry and what to consider when purchasing jewelry as a gift. The hunt for the perfect jewelry gift starts now. Keep researching until you can pinpoint what kind of jewelry you want to give. There are good choices for jewelry deals that you can find here online as well. Take a look at the selections online right now to give you an idea. Hope this guide helped you in your hunt.